Macy's plans to hire 80,000 season workers for the upcoming holiday shopping season, an increase from last year. Macy's is ramping up its hiring for this year's holiday shopping season, with plans to bring on 80,000 seasonal workers. The retailer, which owns Macy's and Bloomingdale's department stores, said on Monday that this will be a 2.5% increase from last year, when the company hired 78,000 workers. Macy's (M) said it will need the extra workers to staff its sales floors, store operations and call centers, as well as shipping centers for online orders. 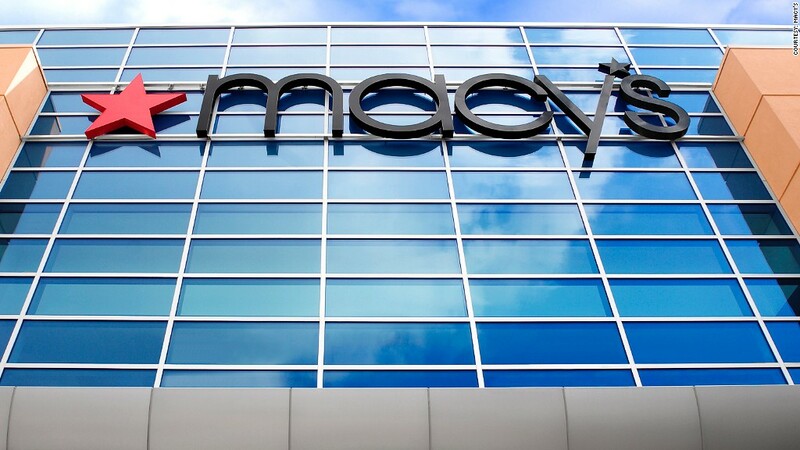 The new hires will be in addition to Macy's year-round staff of 175,000. Macy's is just the latest retailer to step up its hiring in anticipation of a brisk holiday shopping season. Toys R Us said on Sept. 24 that it will hire 45,000 seasonal workers, an increase of 5,000 compared to last year. The toy retailer is also launching a free layaway program through Oct. 31 and a hot toy reservation plan. Wal-Mart (WMT) cut its layaway fee from $15 to $5 to try and draw customers. The department store chain Kohl's (KSS) announced on Sept. 18 that it will hire 52,700 season workers, a 10% jump compared to the prior year. Retailers are preparing for Black Friday, one of the most important shopping days of the year, and a critical barometer of the consumer-driven economy.